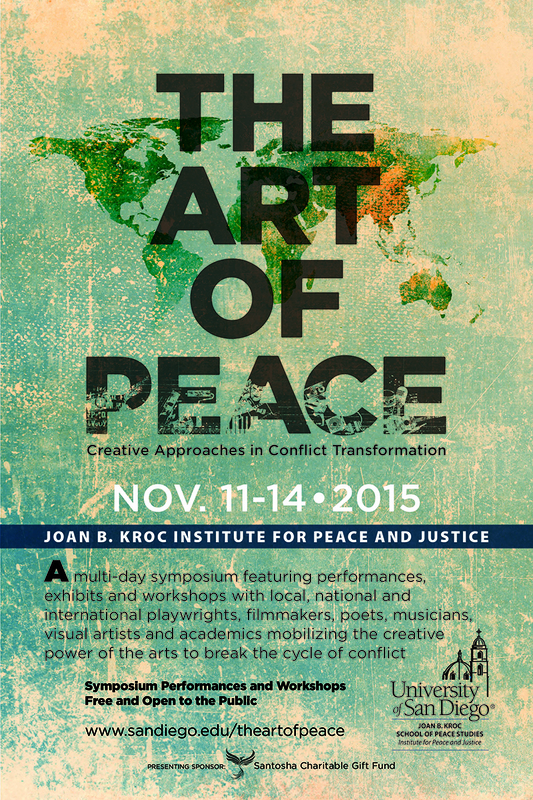 The Art of Peace, a major, multi-day symposium exploring the use of the arts in peacebuilding, will take place at the University of San Diego November 11-14, 2015, under the auspices of the Joan B. Kroc Institute for Peace and Justice. The symposium will feature local, national and international playwrights, filmmakers, poets, musicians, visual artists, and academics who are mobilizing the creative power of the arts to break the cycle of conflict. 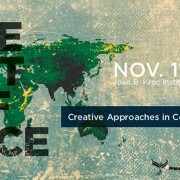 For details, download the conference poster. Most of the symposium’s events are free, but registration is required. 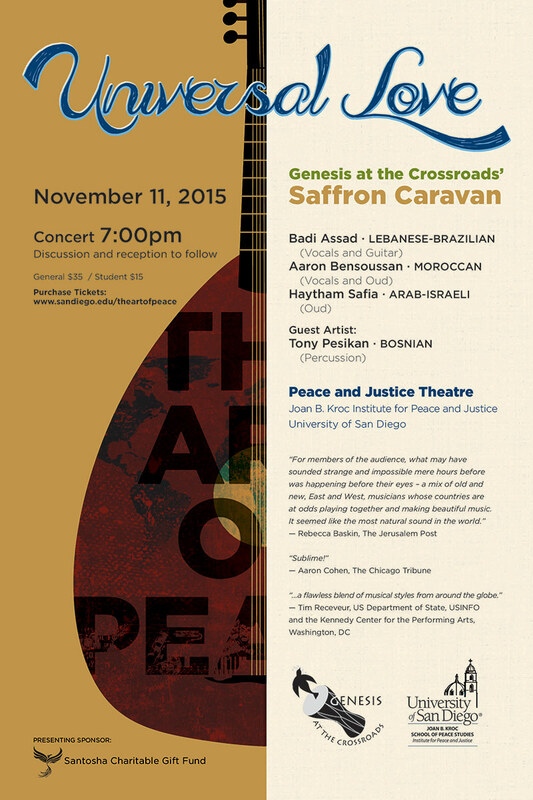 One event that might be of special interest to world music lovers is the performance of Saffron Caravan on Wednesday, November 11, from 7:00 to 9:00 p.m.
Saffron Caravan features Lebanese-Brazilian Badi Assad, vocal and guitar, Moroccan Aaron Bensoussan, vocal and oud, and Arab-Israeli Haytham Safia, oud, joined by Bosnian Tony Pesikan, guest percussionist. They’ll take the audience on an inspiring musical journey from the Balkans through the Middle East and North Africa to Brazil, tracing the cultural crossroads of sevdah, an emotionally charged folk music originating in Bosnia and Herzegovina. 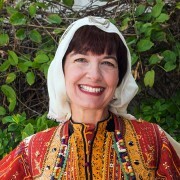 The concert includes an original composition, specifically for Saffron Caravan, by Nigel Osborne, composer, global human rights activist and emeritus professor of music at the University of Edinburgh. 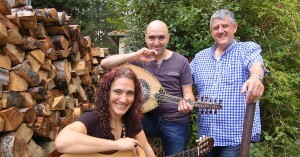 Tickets for this concert are available here. There’s also a nice poster for this concert. Smithsonian Folkways Recordings recently released a new CD of field recordings collected in 1968 and 1973 by noted music and dance ethnographer, Martin Koenig. 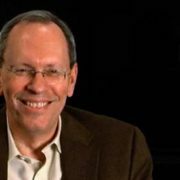 Martin is a long-time friend of the Center for World Music and also serves on our Advisory Board. 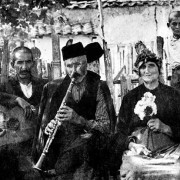 A sonic time capsule of this region of Southeastern Europe, these recordings are from a significant period in Macedonian traditional music, made just prior to the popularization of modernized or newly composed folk music. 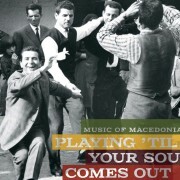 The only known recordings of these skilled traditional musicians, the seventeen tracks and detailed fieldwork travelogue included on Playing ’Til Your Soul Comes Out! document popular and historically significant urban and rural traditions ignored by state radio and folkloric productions. Read the full article and listen to sample tracks on the Smithsonian Folkway website. 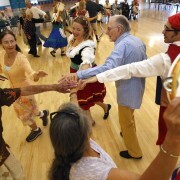 The East European Folklife Center is sponsoring two Balkan music and dance workshops this summer, one in Mendicino Woodlands, CA (June 27-July 4) and one in Iroquois Springs, NY (August 8-15). 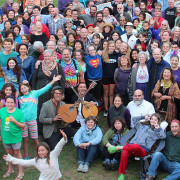 Since 1977 the West Coast edition of the EEFC’s Balkan Music & Dance Workshop has been gathering amidst the towering redwoods of the Northern California coast. 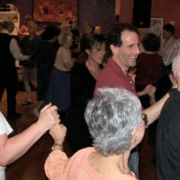 Each year we welcome new friends along with old, as musicians and dancers and those who love them come together with our extraordinary teaching staff for a memorable week. Family-friendly; children welcome. Highly recommended! See the EEFC’s website for details. 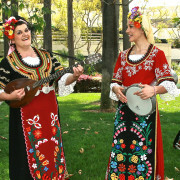 Coverage of a Center for World Music Concert Series event, the International Folk Dance Clubs of Balboa Park’s Springfest 2015. 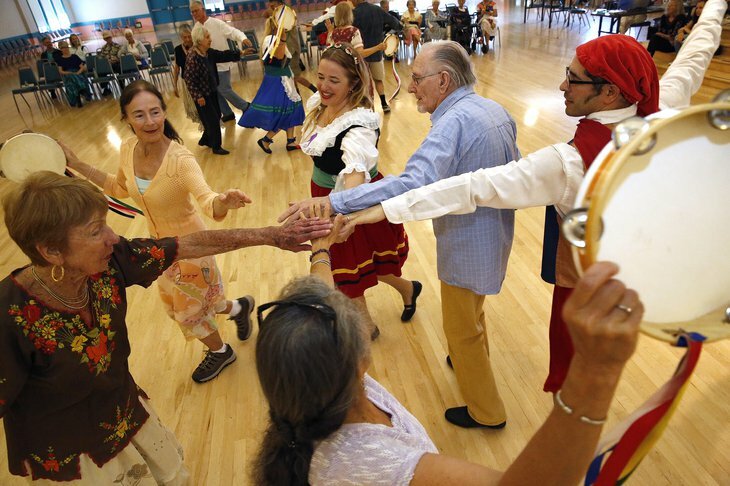 On a wood-floored ballroom in Balboa Park, a smattering of international folk dance enthusiasts paced their way Sunday through provincial traditions from Quebec, Scandinavia, Scotland, Romania and Greece. Read the full article at www.utsandiego.com.